The Anti Corruption Commission (ACC) on Thursday approved a charge sheet against former Jute and Textile Minister Abdul Latif Siddiqui in a case filed on charges of misusing power and damaging government property. The national anti-graft watchdog approved the charge sheet at its regular meeting against two accused—Latif Siddiqui and one Begum Jahanara Rashid, said ACC spokesperson Pranab Kumar Bhattacharjee. ACC will submit the charge sheet before the court soon, he added. October 17, 2017, ACC assistant director Md Aminul Islam filed the case against the two accused with Adamdighi Police Station of Bogura. According to the case statement, Jahanara Rashid, wife of late Harunur Rashid, hailing from Kalitala of Bogura, took lease a piece of land in Adamdighi upazila, owned by Bangladesh Jute Corporation, for three years at Tk one lakh and twenty thousand per year on May 13, 2010. In spite of getting repeated order from the Textiles and Jute Ministry to pay rent for the land, Jahanara applied to the Textile and Jute Ministry to purchase the land on November 13, 2011. 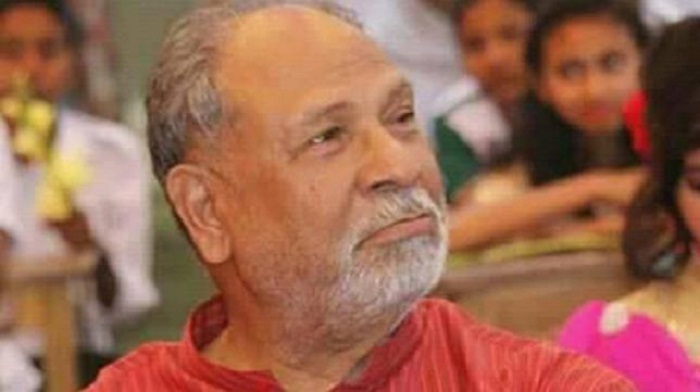 Later, the then Textiles and Jute Minister Latif Siddiqui sold the land to Jahanara at Tk 23.94 lakh instead of its market price Tk 64.63 lakh, incurring a loss of Tk 40.69 lakh, without floating any formal tender. Following the incident, the ACC filed the case against Latif Siddiqui and Jahanara under the Penal Code and section 5(2) of the Anti-Corruption Commission Act 1947.